 Strains containing Pulegone include: OG Kush. 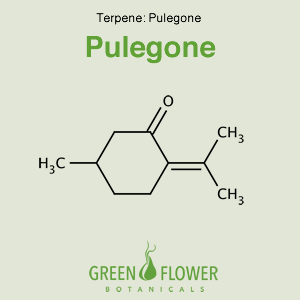 Pulegone is a monoterpene ketone present in the leaves and flowering tops of several members of the mint family as well as other plants including cannabis. Pulegone may help thin mucus improving drainage.